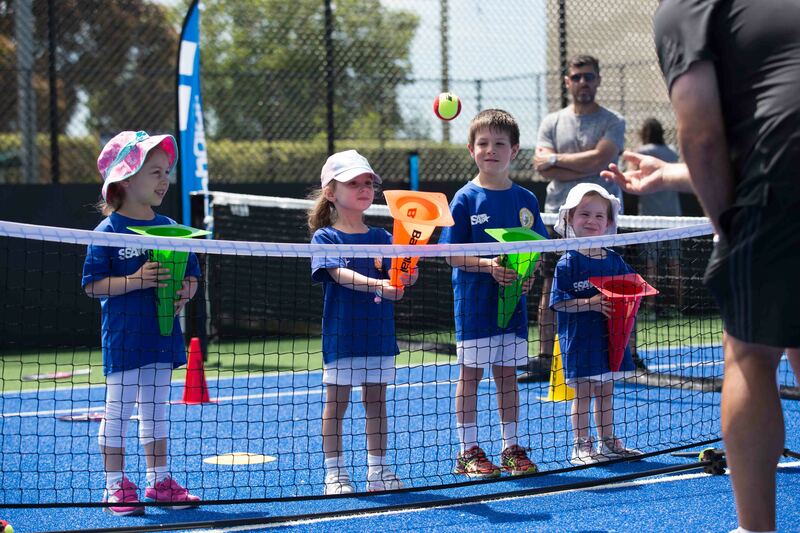 Sport Star Academy (SSA) is Australia’s leading provider of children’s sport programs. SSA provides skill based sport programs for children aged 1- 18 years old. 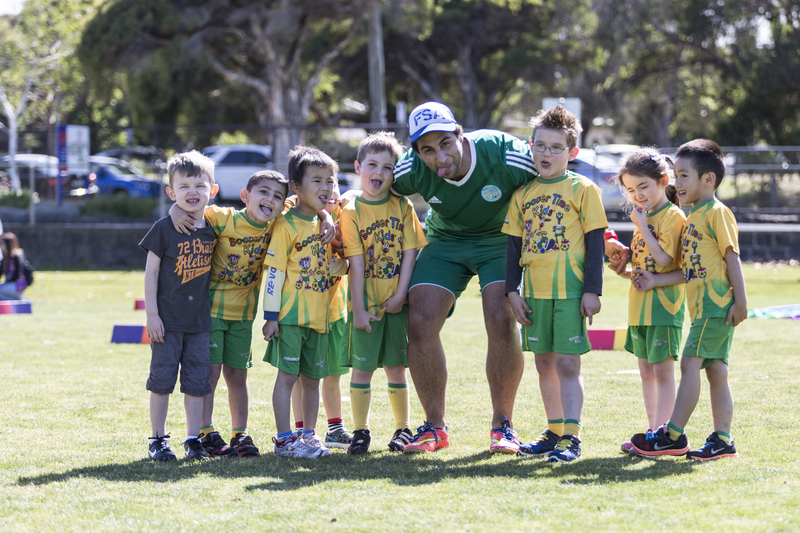 Sport programs include toddler soccer, preschool tennis, preschool footy (AFL) football (soccer), rugby, tennis, footy (AFL), netball and golf. Currently over 6,500 children are enrolled in programs across Australia. All coaches are qualified, working with children checked and police checked. Discover our range of programs today! At Sport Star Academy, we believe “champions are made, not born” and we see the potential in every child. Through our skill based sport programs, we empower our kids to believe in themselves and we nurture a love of sport through focused attention, dedication and simply having fun. 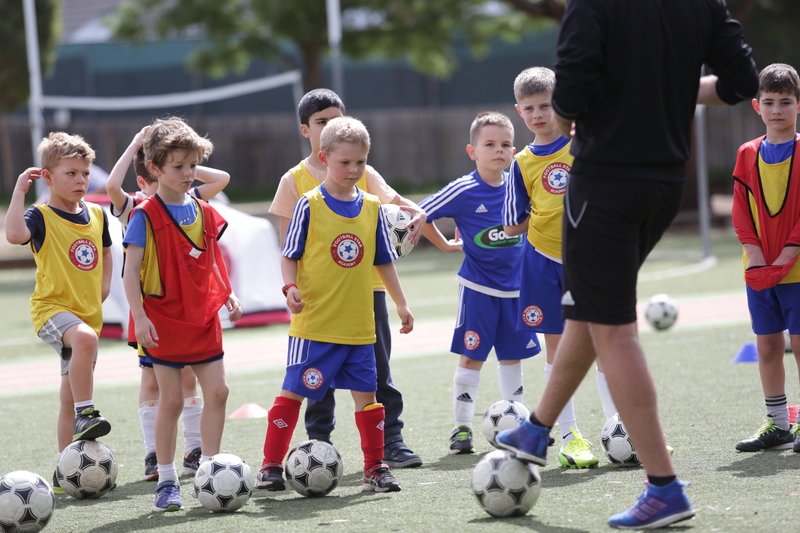 Our dedicated coaches and staff are passionate about unlocking your child’s full sporting potential and taking their skills to the next level. To empower, mentor and develop good human beings. To deliver world class programs, systems and infrastructure. 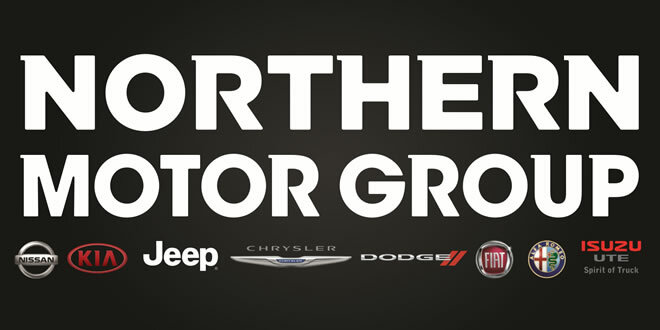 To be the leading global service provider in delivering youth sports programs. Sport Star Academy values: Trust, Passion, Quality, Consistent & Innovative. LEAD – we lead the way through our community hero's, business partners, ambassadors and multi-award winning program and systems.